Bring your Metrics and Logs under one roof with Sematext and troubleshoot faster! Keep tabs open on your apps with heartbeat, anomalies, and threshold alerts. 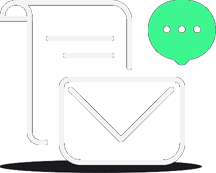 Integrate with Slack, PageDuty, VictorOps, and more. Add custom events for builds, deployments…via API or UI. Monitor your servers, containers, apps and cloud resources. Jump from alerts to metrics to logs in seconds and find root cause in minutes. Forget using separate monitoring & logging tools. All-in-one monitoring and log management devops powertool! 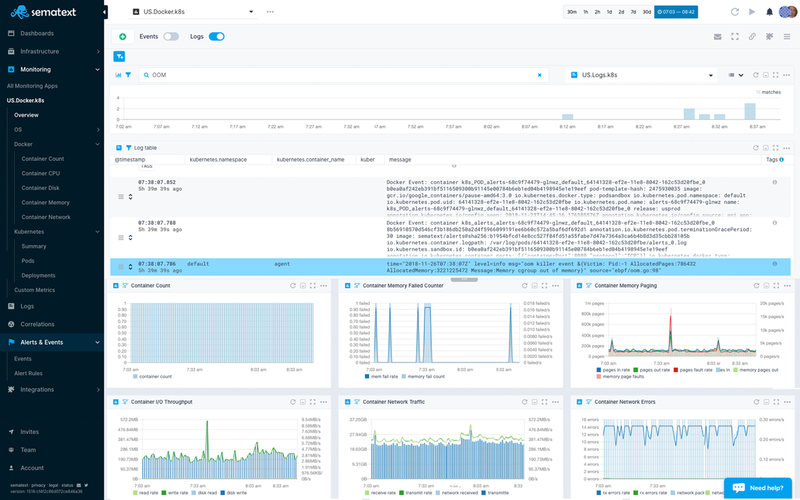 Sematext brings together real-time performance monitoring, log management, alerts, and events to provide you unprecedented visibility of your dynamic infrastructure. The way we see it, treating logs and metrics as two silos is a remnant from another era.